Simplify the holidays by giving earth-friendly gifts this holiday season. We will share creative ideas for gifts made from repurposed materials. 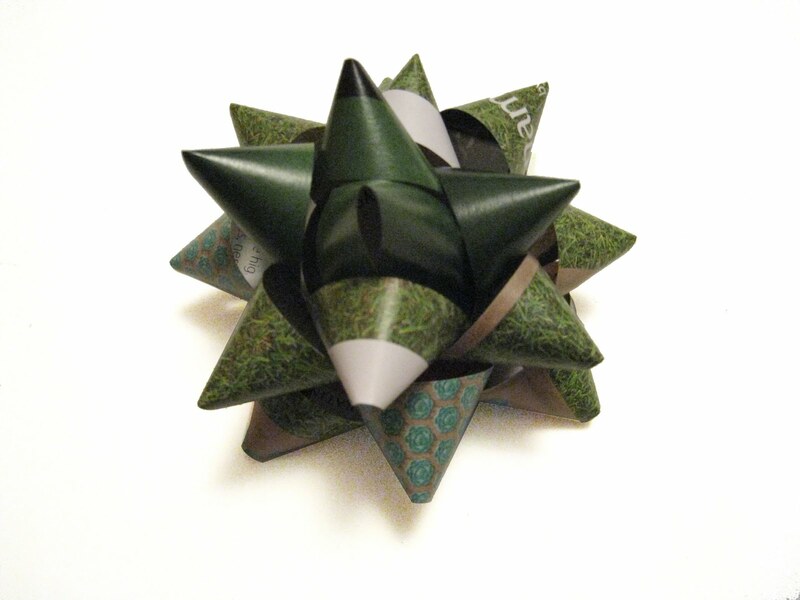 By either making or purchasing gifts made from repurposed materials we reduce our ecological footprint. Learn how to create bows from magazine pages and wrap presents in fabric. Don’t forget to bring last year’s holiday cards—learn how to make them into gift boxes. Or bring and share your own favorite gift idea.